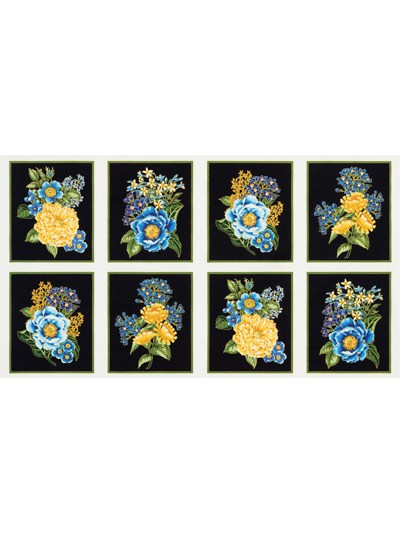 Fabric, Quilting Fabric - Blue Floral Panel 24" x 44"
Bring some floral appeal into your home decorating! The dark background makes these flowers really stand out! 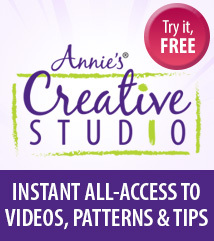 Enjoy this addition to your creative work. 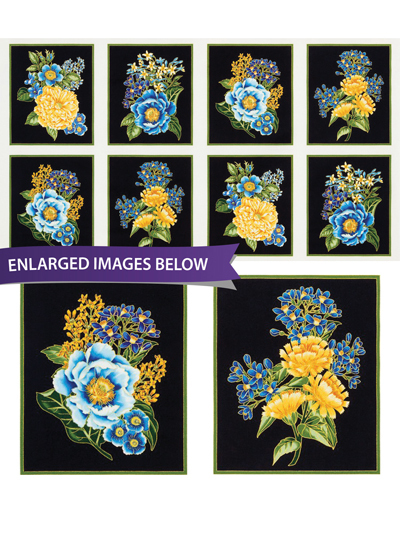 Fabric panel measures 24" x 44" and is 100% cotton.